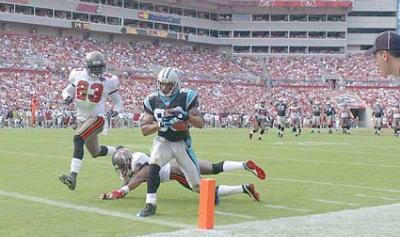 RB Cadillac Williams broke away for a 71 yard touchdown late in the game to insure a Bucs' victory 24 to 13 over the Vikings. 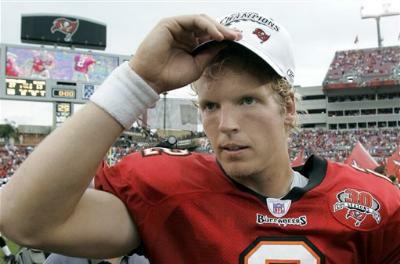 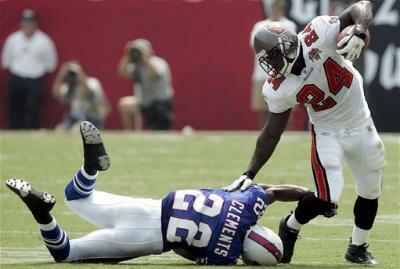 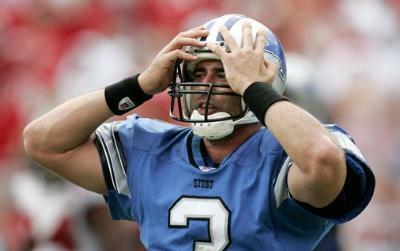 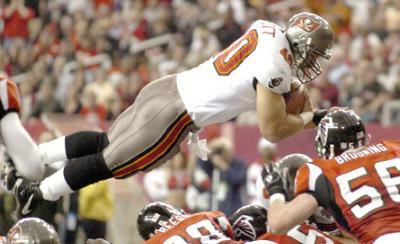 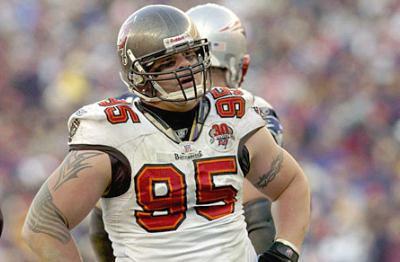 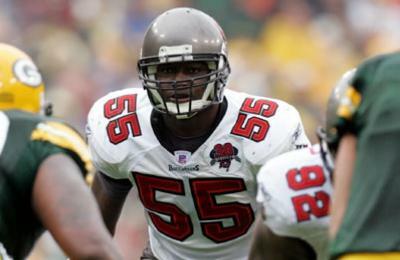 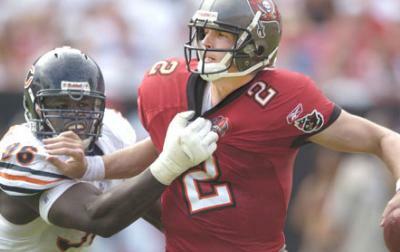 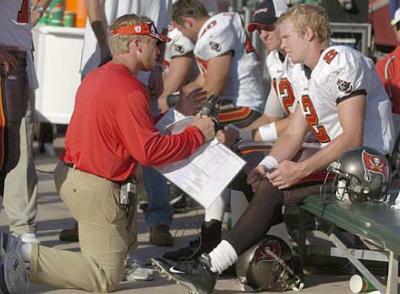 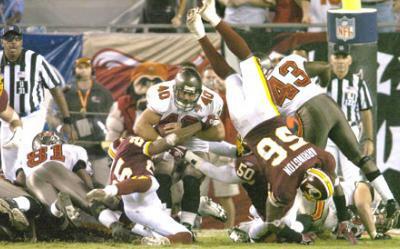 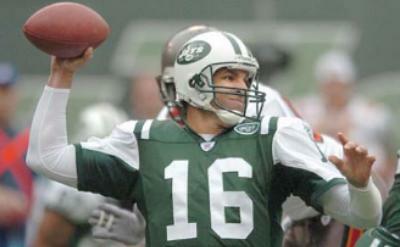 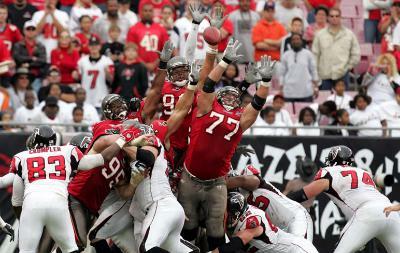 The Bucs' defense also had a great game, keeping QB Daunte Culpepper and his high powered offense out of the end zone. 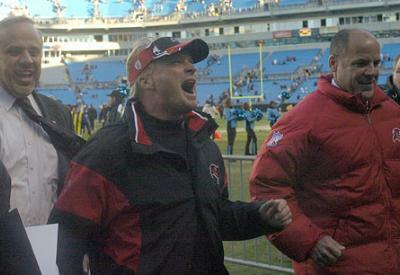 The Bucs' new rookies showed up big accounting for all three touchdowns against the Vikings.